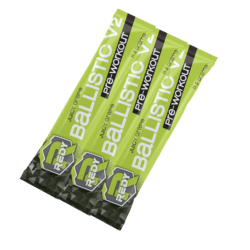 advanced formula can support the increase of natural availability of free testosterone production in your body. 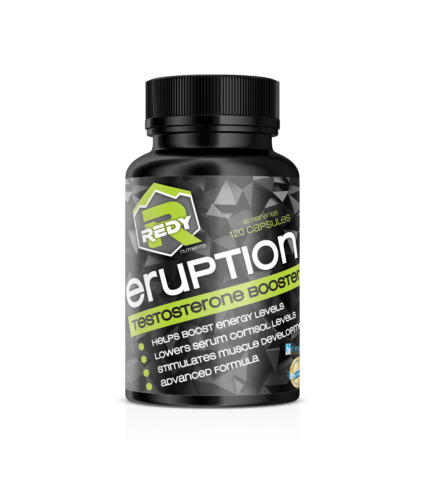 Eruption has been loaded with optimal ingredients to work in three specific areas: Increase and optimize testosterone production, reduce estrogen production and lower the stress hormone cortisol. This can have a favorable action on the helping you achieve the optimal results your looking for. -Sensoril® is a multi-patented, self-affirmed GRAS, full-spectrum, clinically tested standardized root and leaf extract of Ashwagandha (Withania somnifera), an Ayurvedic adaptogenic botanical which has been revered for thousands of years for its ability to balance, energize, and revitalize. 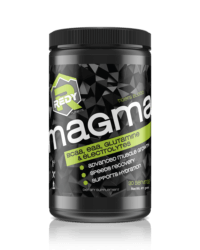 Natural testosterone production within the human body has also been shown by research that certain minerals and vitamins can directly influence the balance of hormonal production. Eruption™ has been fortified with such crucial nutrients as Zinc, Boron and Vitamin D to ensure your body has the building blocks it needs to perform. Sensoril® is a multi-patented, self-affirmed GRAS, full-spectrum, clinically tested standardized root and leaf extract of Ashwagandha (Withania somnifera), an Ayurvedic adaptogenic botanical which has been revered for thousands of years for its ability to balance, energize, and revitalize. The combination of these herbs creates a significant increase in overall free testosterone in the body. 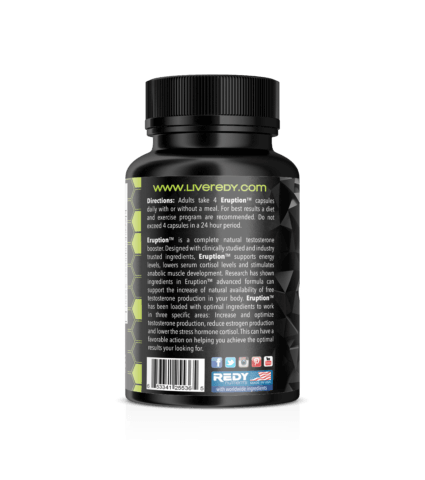 Diindolylmethane is an aromatase inhibitor thus reducing the overall level of estrogen in the body. 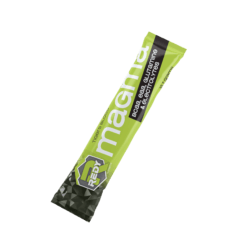 These components work together to improve energy levels and endurance during strenuous activity. After working construction for 20+ years I started to notice that my energy levels just weren’t what they used to be. I would come home from work and not have the energy or desire to get up off the couch. This was starting to effect my home life and also the activities we enjoyed on the weekends. Getting out hunting and fishing with the kids and grandkids was getting harder and harder. After trying other test boosters with little to no results doing some research i decided I would give Eruption a chance and see if there was any noticeable difference. After only two days of being on it I was beginning to see it work. I’d come home and have enough energy to play with my grandkids. As I was hitting the 1 month mark I found myself with plenty of energy and drive to do the things we used to. I was also seeing an increase in muscle growth from doing my every day activities at work. Eruption is the best natural testosterone booster out there, in my opinion!! 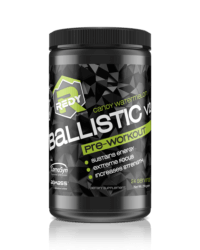 Well done Redy Nutrients and thanks for such a great product! !